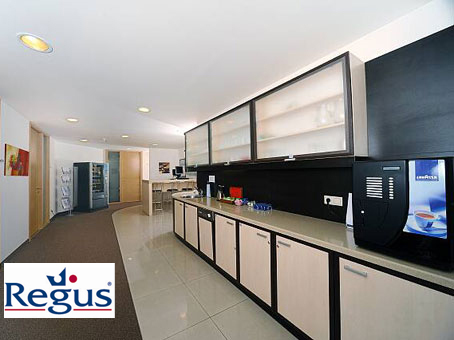 Sofia, Sofia City Regus Bulgaria Ltd. 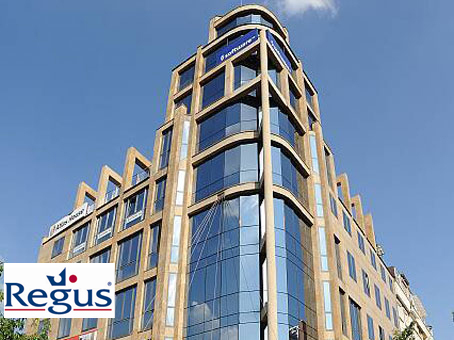 The Regus Group is the world’s largest supplier of pioneering workplace solutions, with products and services that range from fully equipped offices to professional meeting facilities, business lounges and the largest network of public videoconference rooms. 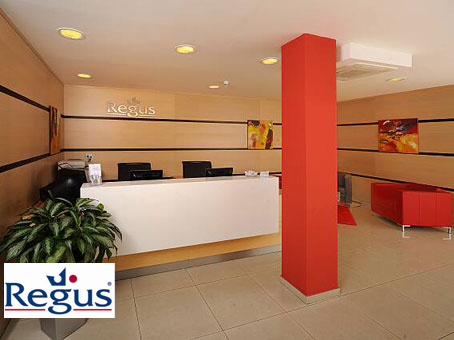 The Regus Group offers a new way to work either if it is from the home, during travel or from an office. 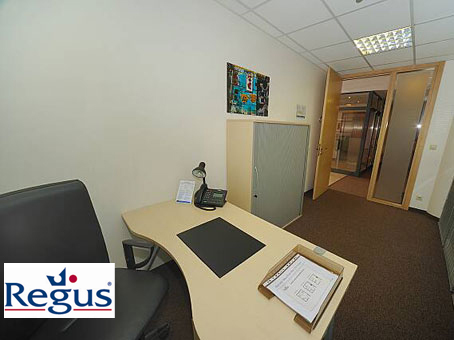 Customers as Google, IBM, Nokia and Accenture together with thousands of growing small- and medium sized enterprises benefit from outsourcing their offices and work space needs to Regus which allows them to focus on their core business. 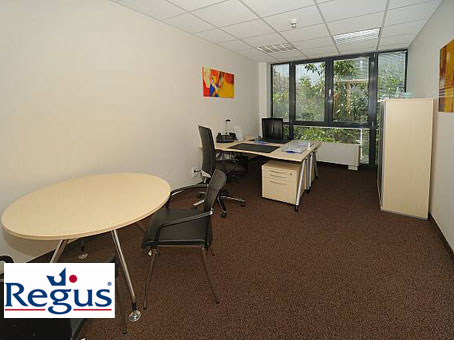 In Bulgaria Regus is present with 1 business in Sofia City West. - complimentary coffee and tea, plus catering options. 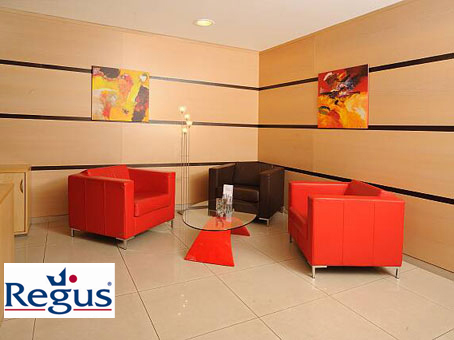 Access to a network of meeting rooms and videoconferencing studios in 1000 locations in the world.